Democratic New Jersey Sen. Cory Booker announced Friday he is officially launching a campaign to run for the Democratic nomination for president in 2020. “The history of our nation is defined by collective action; by interwoven destinies of slaves and abolitionists; of those born here and those who chose America as home; of those who took up arms to defend our country, and those who linked arms to challenge and change it,” Booker said in his announcement video. 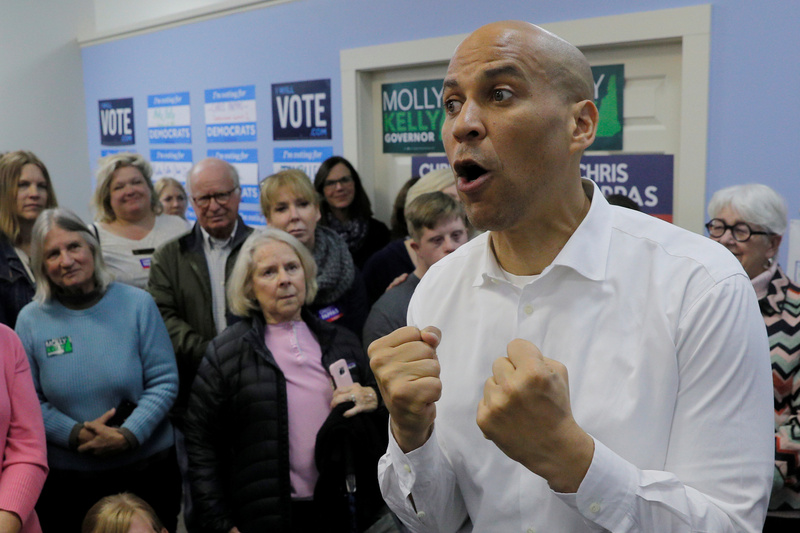 Amid speculation of Booker’s presidential aspirations, the New Jersey senator revealed in December 2018 he would make a decision on whether or not to launch a 2020 presidential run over the holiday season. The former Newark mayor has also made multiple trips to Iowa, the first state to hold caucuses, touting his familial roots, reported CNN. Democratic New Jersey Gov. Phil Murphy signed legislation into law in November 2018 allowing Booker to re-run for his U.S. Senate seat when his term expires in 2020 while at the same time seek the presidency.